I’m in a room directly under Wembley stadium and everything is shaking because of the moshing that’s going on above! It’s a little unnerving. If you want to see pictures from today click here. 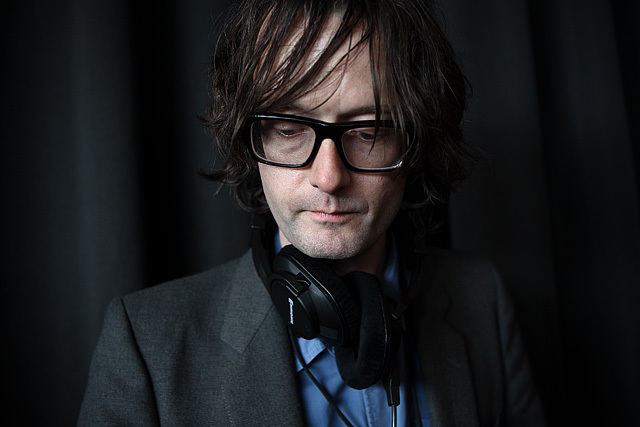 Jarvis yesterday. I need to catch up with posting soon! If you haven’t already seen there are a few photographs from Download Festival 2007 on my Flickr, also if you need a quick picture fix I’m photoblogging from Muse at Wembley in a few hours time, you can find that on NME.COM. 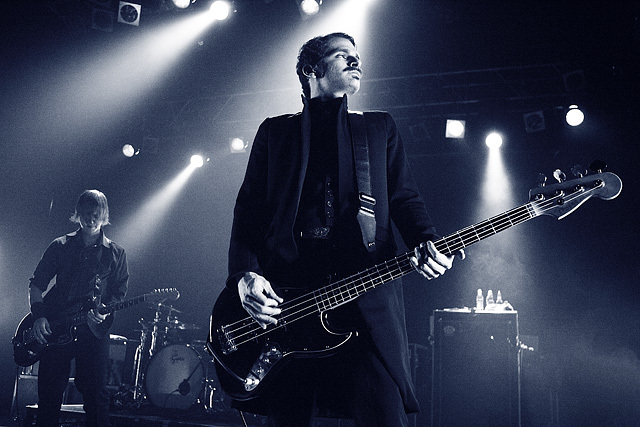 One from Interpol at KOKO.